Showing results by author "Idit Dobbs-Weinstein"
From Philo of Judea to Maimonides and beyond, medieval Jewish philosophy created an outstanding, unbroken tradition. Jewish thinkers worked to square Biblical faith with the demands of reason; their efforts to understand the individual in relation to God and to the human community powerfully foreshadowed contemporary problems. 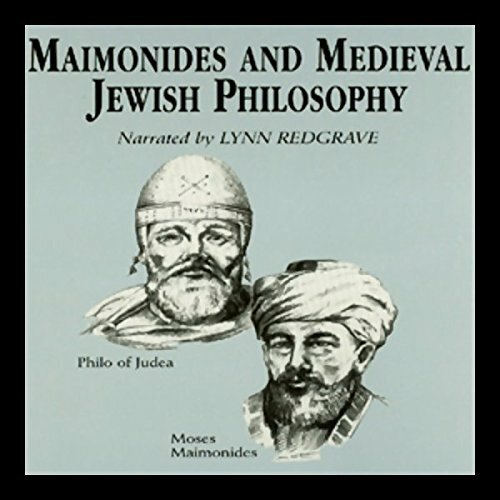 Maimonides, who can be compared with Saint Thomas Aquinas, profoundly influenced much subsequent philosophy.